With Kathy Miller the choice is yours. left to start your search now. Go Ahead...Bug Kathy...She Doesn't Mind! 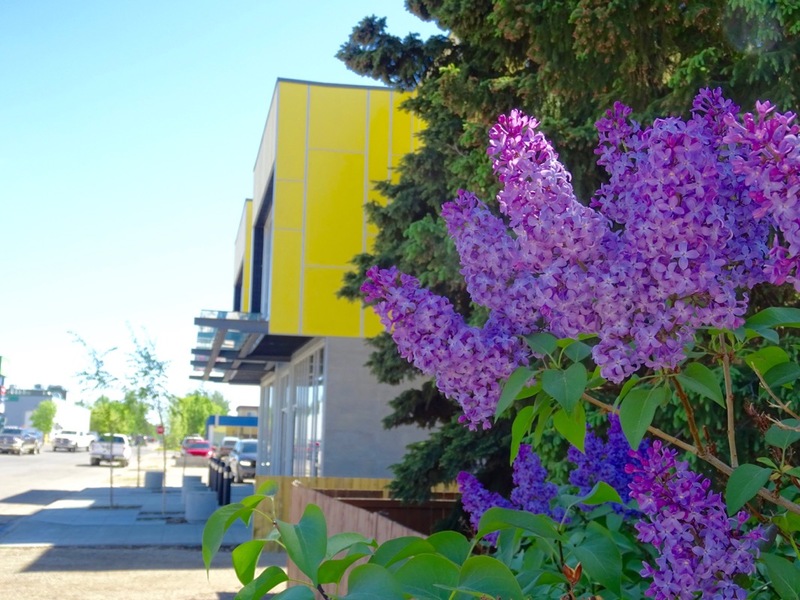 Kathy Miller has resided in Fort St. John since 1962, became a licensed realtor in 1987 and a broker in 1992. Kathy's very successful career started in residential sales and branched into commercial to meet the demands of her clients. "Offering my service in both fields of real estate keeps my finger on the true pulse of our community, it keeps me very busy but I wouldn't have it any other way." I have listed a new property at 10123 95TH AVE in Fort St. John (Zone 60). 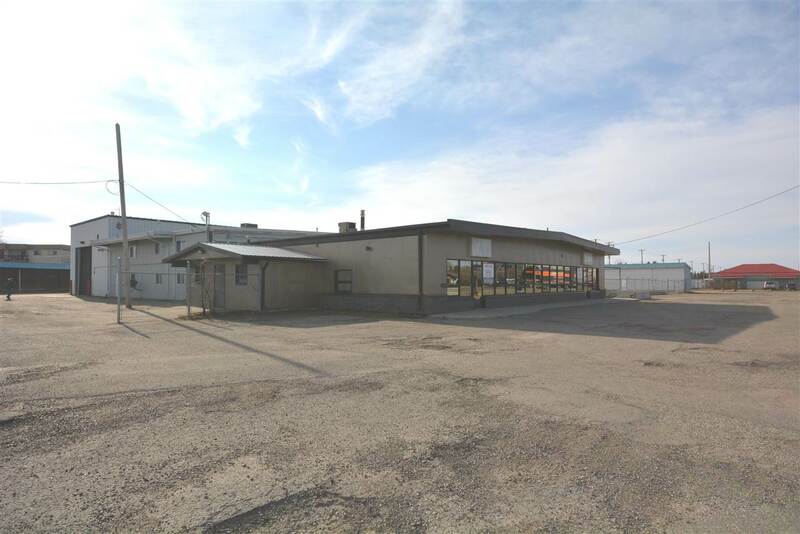 See details here New to the market 4400 sq ft freestanding building for lease in this prime location. 1200 sq ft of display counter area, 3200 sq ft of shop with 2 - 14' electric overhead doors, radiant heat, mezzanine area. Paved side & front parking lot. Immediate possession available.